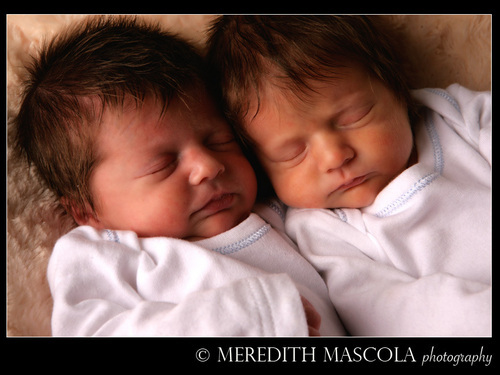 Newborns ^_^. Newborn babies :). HD Wallpaper and background images in the babies club tagged: baby sweet cute adorable gorgeous girl pink blue blue eyes. "I don't like you, Mommy."